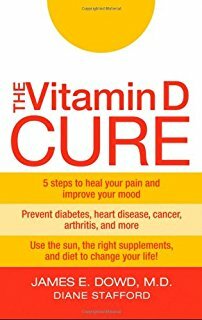 The Vitamin D Cure (2008) by medical doctor James Dowd contains nine case studies detailing the results of his patients’ successes with vitamin D therapy for chronic pain, sleep problems, arthritis, joint inflammation, chronic fatigue, irritable bowel syndrome, gout, and depression. One of the patients who was obese also lost a significant amount of weight by improving his vitamin D levels. 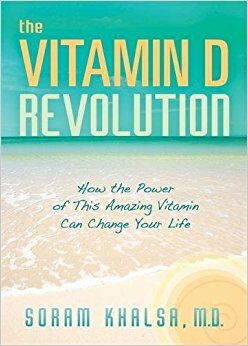 The Vitamin D Revolution (2009) by medical doctor Soram Khalsa contains seven case studies detailing the results of his patients’ and his own personal successes with vitamin D therapy for chonic pain, osteopenia, chronic fatiuge, psoriasis, and immune system strengthening. Conclusion: A 61-year-old man was seeking treatment for severe fatigue and daytime sleepiness. It was found that he had low vitamin D levels and he was subsequently put on a vitamin D supplementation program. 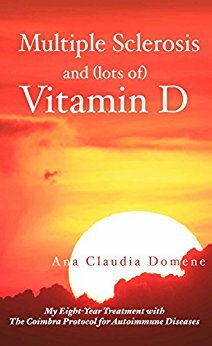 After two weeks the patient reported improved energy levels and after three months of Vitamin D supplementation he reported that his fatigue was completely cured. 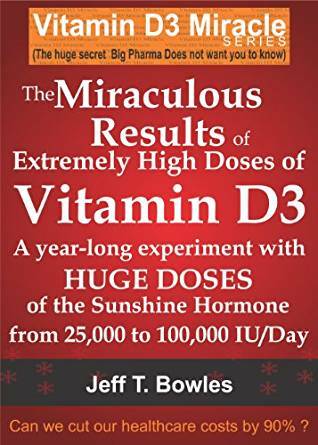 Conclusion: In two different case studies of vitamin D-deficient type-2 diabetic women, supplementing with 2,000-3,000 IU of vitamin D daily improved vitamin D levels and blood glucose levels after 6-9 months.